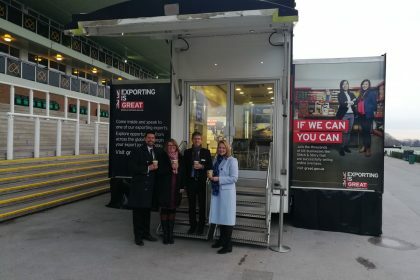 Staffordshire Chamber’s International Trade Team is celebrating after helping Staffordshire companies export more than £250 million pounds worth of goods to 115 countries. That’s £50 million pounds more than last year and 15 extra countries. The team help companies, from all sectors with advice, and support on the exporting process from start to finish. They work to ensure local companies trade with countries from Abu Dhabi to Zimbabwe and just about everywhere in between. While the UK is currently in the European Union, companies exporting to Europe don’t need any documentation, because its free trade – that may change depending on what happens with Brexit. 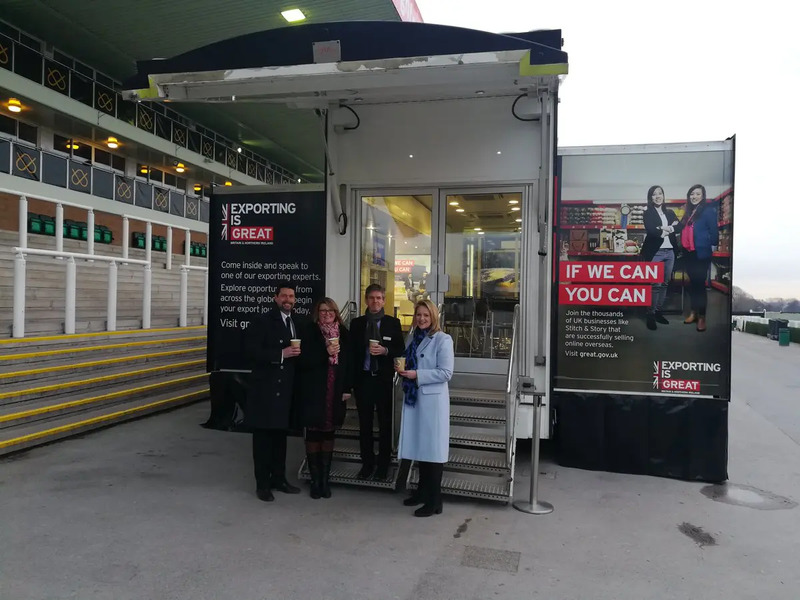 Staffordshire Chambers is encouraging businesses to think about moving into new markets abroad and can support them with the relevant documentation, training, translation services and ensuring companies are legally compliant.